A good sprinkler system tune up / irrigation system inspection is one of the most important steps to keep your sprinkler/irrigation system running at optimum efficiency. 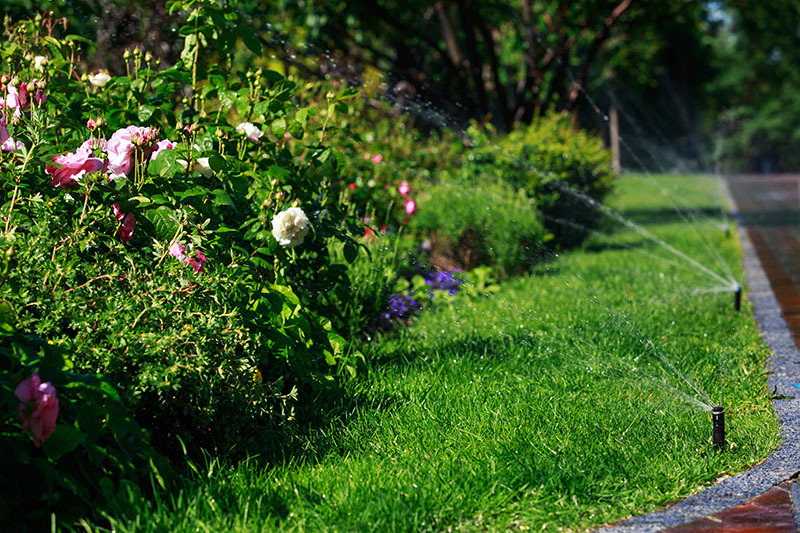 Checking your sprinkler system regularly will save you money in the long run as any sprinkler repairs will be made on a timely basis. Just 1 to 3 broken sprinkler heads or pipes can cost hundreds of dollars on your water bill. We have had many customers with water bills in excess of $500, $600 and even $700 due to broken sprinkler heads and/or broken pipes that were just wasting water.